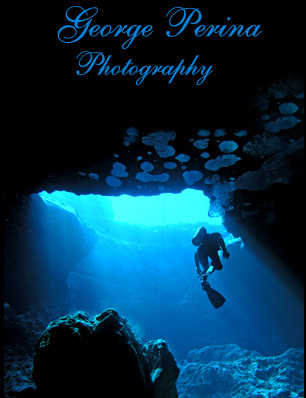 The digital art gallery features underwater images that have been altered to create a surreal Life In The Seas effect using Photoshop or similar program. A brief explanation is included to show how the effect was achieved. The Recommended Software section has more about software that will enhance your photography.